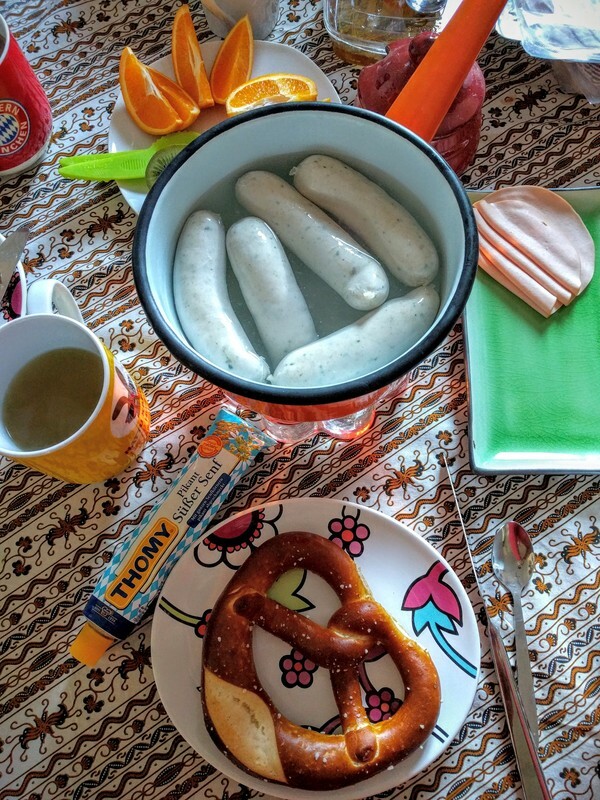 German breakfast. Well... Only part of it to be fair. Because we didn't eat enough swine last night! Yum!